Is there such a thing as a stationeryophile? I honestly have no idea but if they do exist, I’m definitely one of them. Nothing gives me more delight than stocking up on stationery supplies – even if I have no use for them. But one thing I do need is a diary. Not the Bridget Jones’ type, mind you, as this blog basically serves as my online diary, but a yearly planner style one. Crammed full with notes about what I did, what work is coming up, blog posts I want to write, events I want to attend, friends and family birthdays, things ripped out of magazines or the paper (including recipes that I will never, ever cook! ), it’s a little snapshot of the year that is. So, for those who still haven’t gotten around to buying this year’s diary, I’ve rounded up 9 of the best diaries, notebooks and journals to help you keep track of those brilliant ideas, events and appointments and even your innermost thoughts. Sometimes when you’re tossing and turning in the middle of the night, it’s best to just write down everything that’s on your mind and it will save you from waking up the next morning knowing you had a great idea but can’t remember what it was. 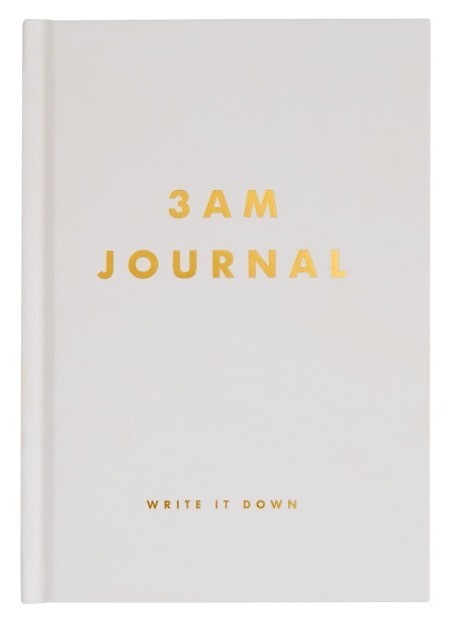 Whatever you’re dreaming of achieving, capture every idea, thought and inspiration in this beautiful journal. Cheap and cheerful this hardcover notebook was a popular Secret Santa gift in our office – and why not, it’s gorgeous metallic detail is on trend and it’s undated so you can use it as a diary, journal or just a handy little notebook. 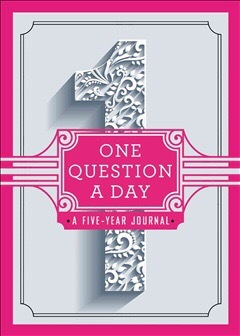 If you like to keep things short and somewhat sweet (maybe) the Q&A a Day Journal shows you what was going through your head each day—for five years. Simply turn to today’s date, answer the question at the top of the page, and when you finish the journal, start over. 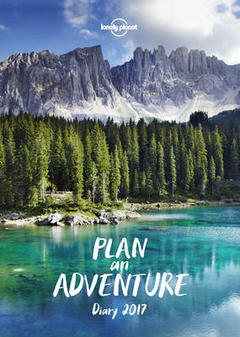 Travel lovers rejoice – this large-format hardback diary features full-colour photography and practical travel information to help you plan your adventures for the upcoming year. National holidays, festivals and exciting events happening across the globe are listed and there’s plenty of inspirational travel quotes. But best of all? There’s a dozen fantastic travel photographs of stunning scenery to encourage the desire to explore the world and record one’s travels. 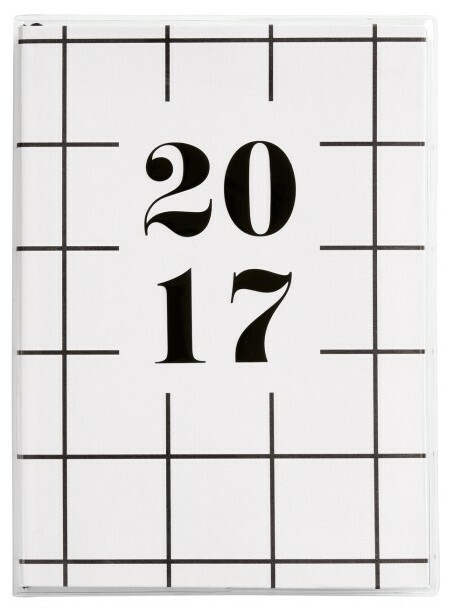 If you’ve got plenty to say, or to do, and you like to keep things sleek and simple, this beautiful black & white Daily Diary from kikki.K was made for you. With a daily planner, notes pages, stickers (because you’re never too old for stickers) to help manage your days, you can free up your energy for what matters—enjoying life! 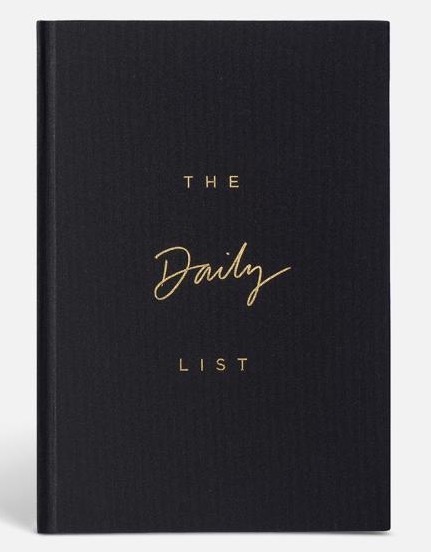 The ultimate little black book, The Daily List is undated so you can pick it up and start any time. Gold foil typography looks luxe on the black hard cover. Features monthly and weekly views. Notes pages and ribbon marker. But the best part? It’s filled with original artwork by Blacklist. 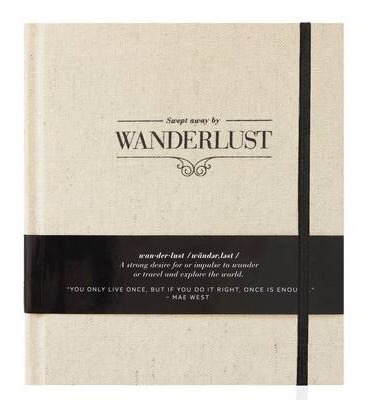 This coffee-table style journal will inspire you to dream and capture all your travel adventures. Full of inspiration, beautiful photography and travel motivation that ignites the wanderlust spirit, it is the perfect gift for every traveler, adventurer & life seeker. It also features fun and quirky writing prompts that will spark you to capture your special moments before they are forgotten. 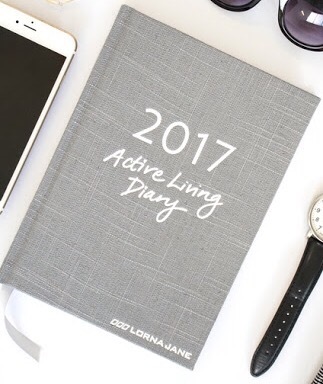 LJ has done it again with another 12-month diary perfect for the health-conscious, fitspo-loving woman. This year’s diary includes new recipes, monthly reflection pages and plenty of inspo quotes to help you live your best life. 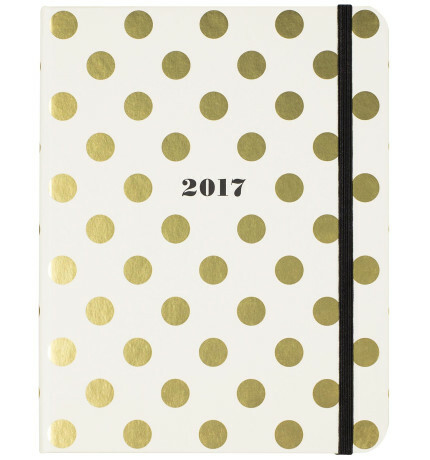 This chic Kate Spade New York planner with a metallic, polka-dot cover is perfect for the fashion lover. 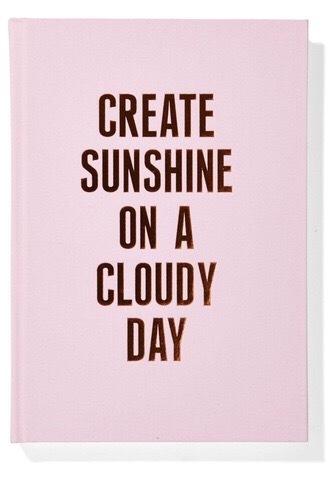 Known for its playful approach to design, Kate Spade New York inspires colourful living through its pieces and this agenda certainly fits the bill! It features monthly and weekly views and special sections for notes and celebrations. Do you love a hardcopy diary or do you prefer to use an online/digital version?